TUITION, TIPS & TRICKS FROM THE BEST IN THE BUSINESS! IF YOU WANT TO BUILD YOUR CONFIDENCE AND RIDE SAFER OR IMPROVE YOUR RESULTS AND TAKE YOUR RACING TO THE NEXT LEVEL, THEN THIS IS THE COURSE FOR YOU! Coaches: All Coaching courses will be run by a Level 2 coach with experienced and accredited assistants. 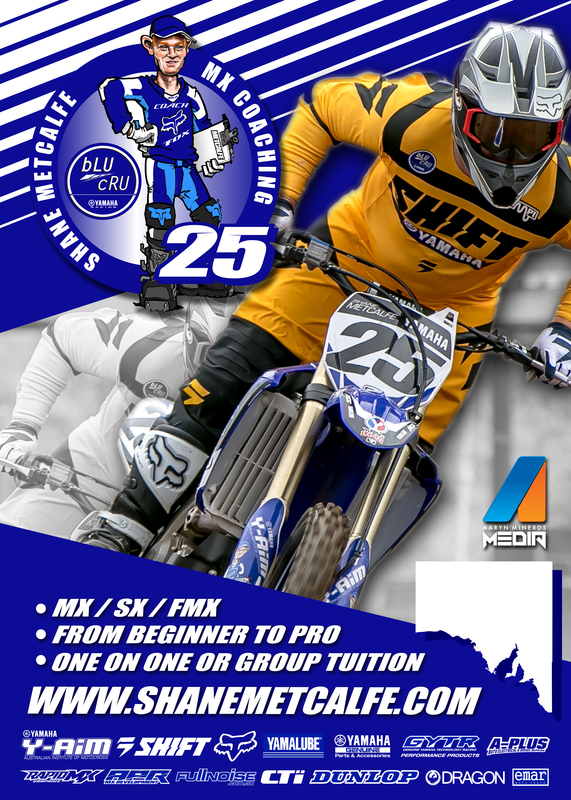 AJMX RACE PREP COURSE DATES RELEASED!